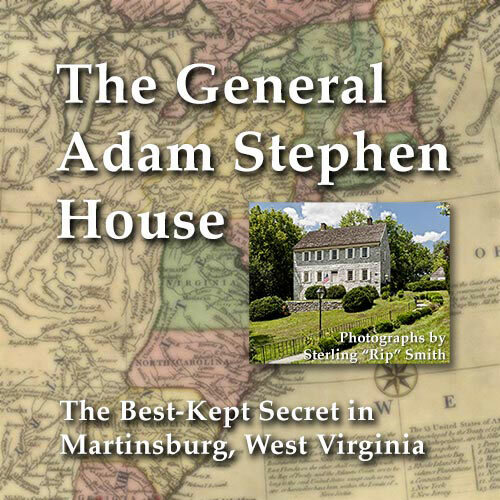 The exhibit of photographs of the Adam Stephen House has been moved from the Triple Brick Museum to the Martinsburg Public Library at King and Queen Streets in Martinsburg. 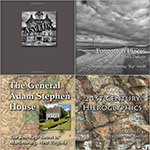 Twenty framed prints of images selected from my book about the Adam Stephen House are on display through the end of June. The book is available for viewing in the library and is available for purchase at the Adam Stephen House during their weekend hours. The book, which retails for $19.95, is also available at the Convention and Visitors Bureau Visitors’ Center and at the George Washington Trail visitors’ center at the Caperton train station. Or if you can’t get into town and you would like a copy it can be ordered online here. ~ by Admin2 on May 31, 2013.